You don’t need any special equipment or expertise to see the interesting and varied bird life of Dursey. All you have to do is keep your eyes open and walk along the wild and remote island track, or the stunning cliffs at the far end of the island (a two hour walk away). Many seabirds that nest on the inaccessible cliff faces are clearly visible as they wheel past headlands or along the coast. Most of the rare migrants occur in hedgerows, strands of fern, furze, brambles or other vegetation. The uniformity of the vegetation on Dursey means that the birds can occur anywhere. All you need to see them is stamina to walk the island and perhaps a pair of binoculars for close-up viewing. 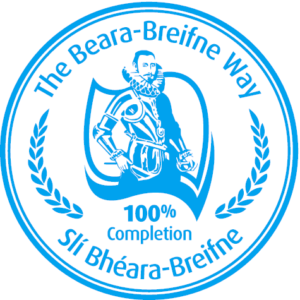 There are also interesting archaelogical remains of O’Sullivan Bere castle and a church and cemetery. 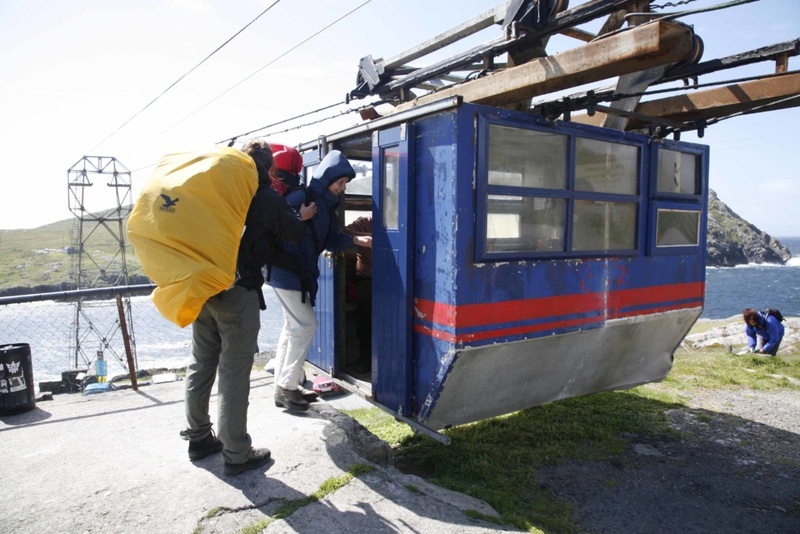 Access to the island is via the only cable car in Ireland and a tripto the beautiful wild island is a must for bird life enthusiasts. 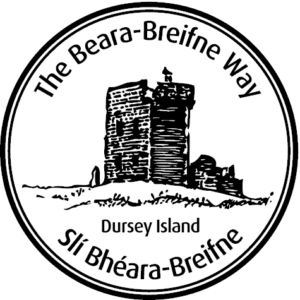 Dursey Island is part of the ancestral home of the O’Sullivans in Ireland and forms a stage of the Beara-Breifne Way which is based on the historic march of O’Sullivan Beara in 1603.